We would like to move our rhododendron and wondered when it is the best time. In cold climates early spring is best and in warm climates late summer to early fall. 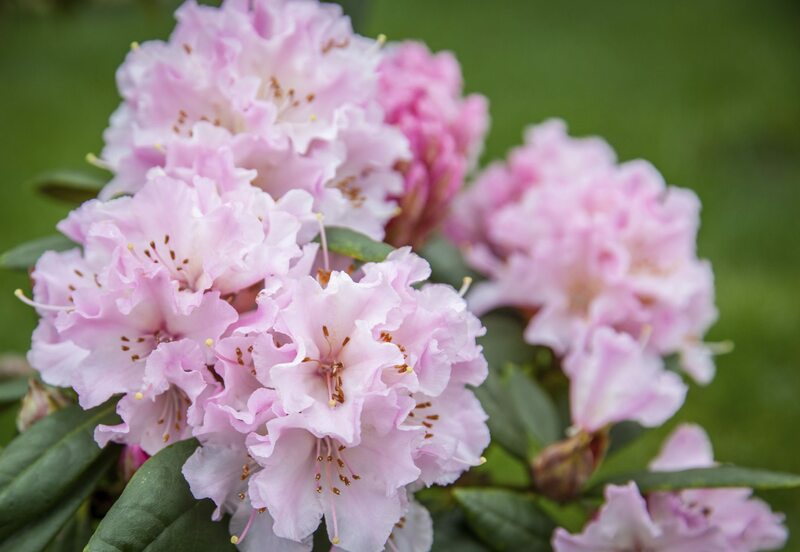 If your climate is favorable, really any time that the rhododendron is not in soft growth and try to avoid the hottest time of day.